What Identifies A Steward? 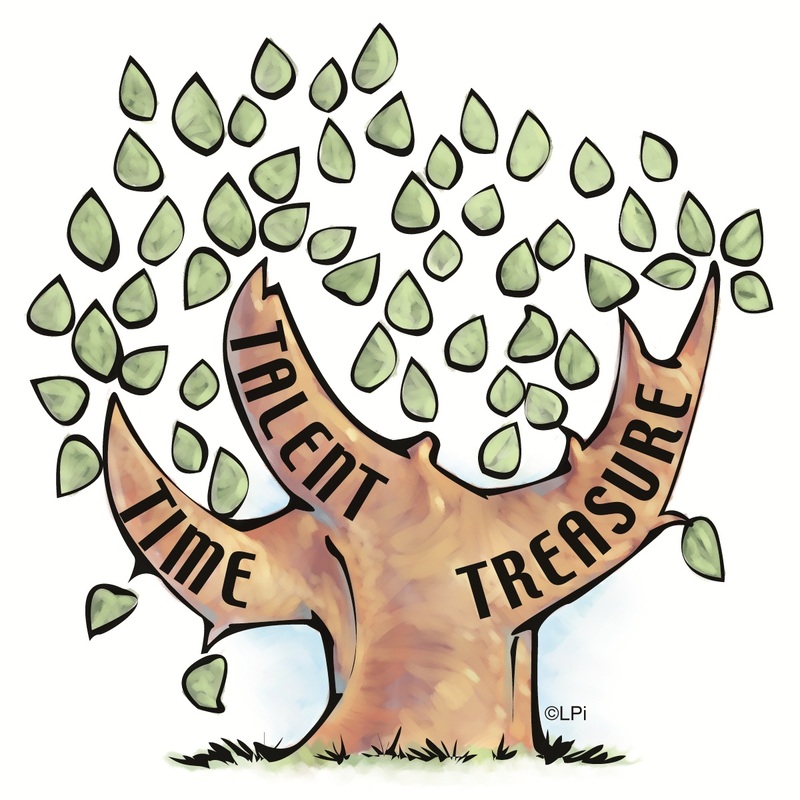 Safeguarding material and human resources and using them responsibly are one answer; so is generous giving of time, talent, and treasure. But being a Christian steward means more. As Christian stewards, we receive God's gifts gratefully, cultivate them responsibly, share them lovingly in justice with others, and return them with increase to the Lord." Disciples as Stewards: Jesus' disciples and Christian stewards recognize God as the origin of life, giver of freedom, and source of all things. We are grateful for the gifts we have received and are eager to use them to show our love for God and for one another. We look to the life and teaching of Jesus for guidance in living as Christian stewards. Stewards of Creation: The Second Vatican Council points out that, through work, we build up not only our world but the Kingdom of God, already present among us. Work is a partnership with God—our share in a divine human collaboration in creation. It occupies a central place in our lives as Christian stewards. Stewards of the Church: Stewards of God's gifts are not passive beneficiaries. We cooperate with God in our own redemption and in the redemption of others. We are also obliged to be stewards of the Church—collaborators and cooperators in continuing the redemptive work of Jesus Christ, which is the Church's essential mission. This mission—proclaiming and teaching, serving and sanctifying—is our task. It is the personal responsibility of each one of us as stewards of the Church. All members of the Church have their own roles to play in carrying out its mission. A Steward's Way: “The life of a Christian steward models the life of Jesus. It is challenging and even difficult, in many respects, yet intense joy comes to those who take the risk to live as Christian stewards. Women and men who seek to live as stewards learn that "all things work for good for those who love God" (Rom 8:28).